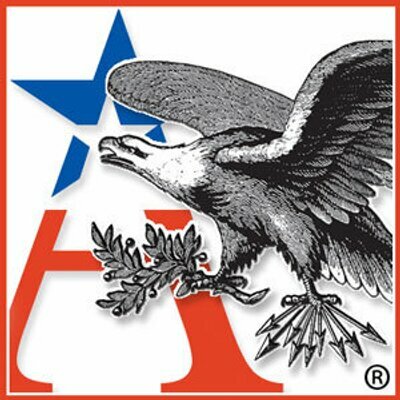 Gary Shapiro, president and CEO of the Consumer Technology Association, casts his eye toward the future, charting how the innovative technologies of today will transform not only the way business is done but society itself. During his more than three decades at the head of the Consumer Technology Association, Gary Shapiro has witnessed, and been a part of, one of the most extraordinary periods of technological change in human history. 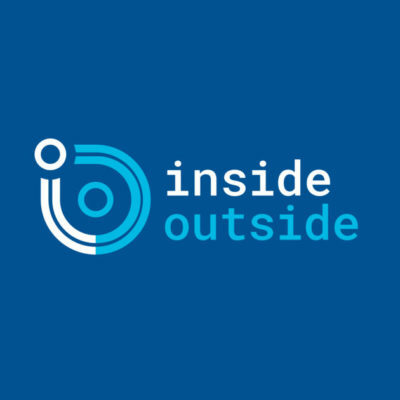 Today’s world is almost unrecognizable from that of just a decade or two before: in just a few short years, the internet has already transformed how we access information, purchase goods, get from place to place, and do our jobs. And even greater changes are on the horizon. 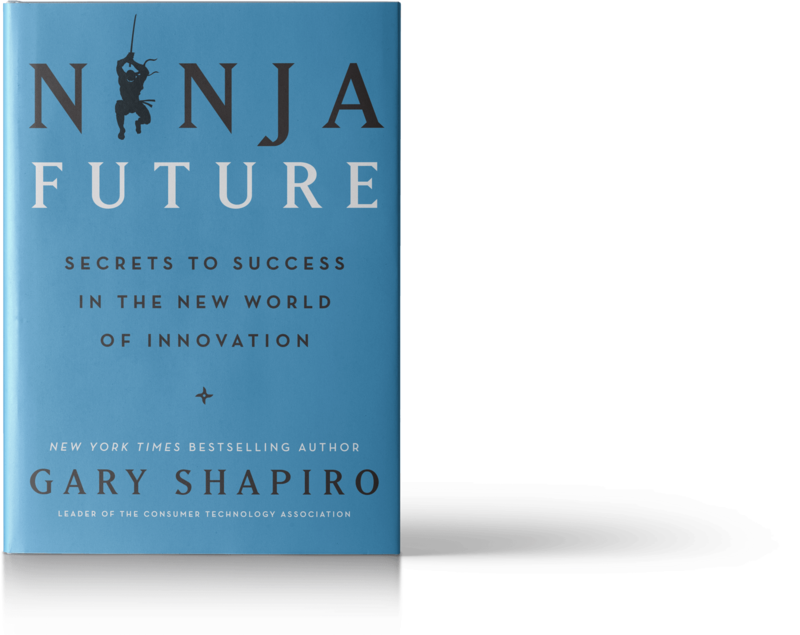 In Ninja Future, Shapiro explains the evolving technological landscape, breakthroughs underway now and those we can only envision. New innovations such as self-driving vehicles, blockchain, 5G, the Internet of Things, and countless others will forever change the economy as we know it. Drawing on the insights he has gleaned as a martial arts black belt, he shows how businesses can move to succeed in today’s turbulent environment by adopting the mindset of “ninjas”—adapting to technological change to capitalize on opportunities at lightning speed. 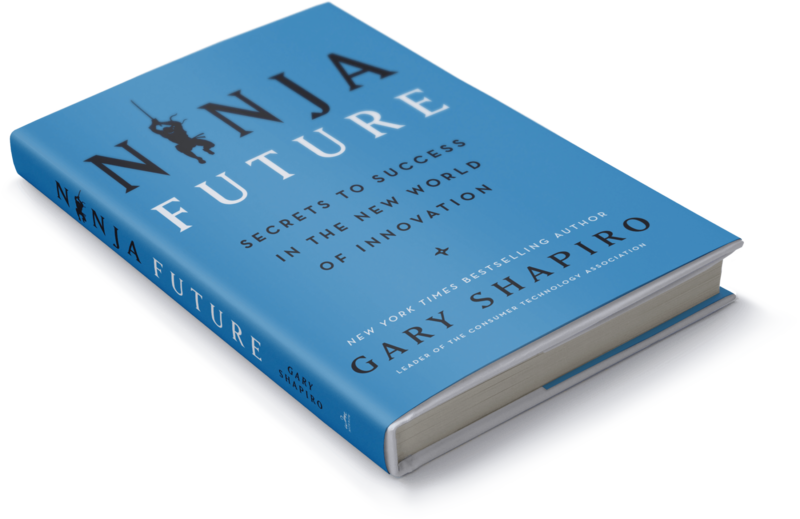 Ninja Future is an essential read for businesses and individuals striving to remain competitive in a rapidly evolving world. 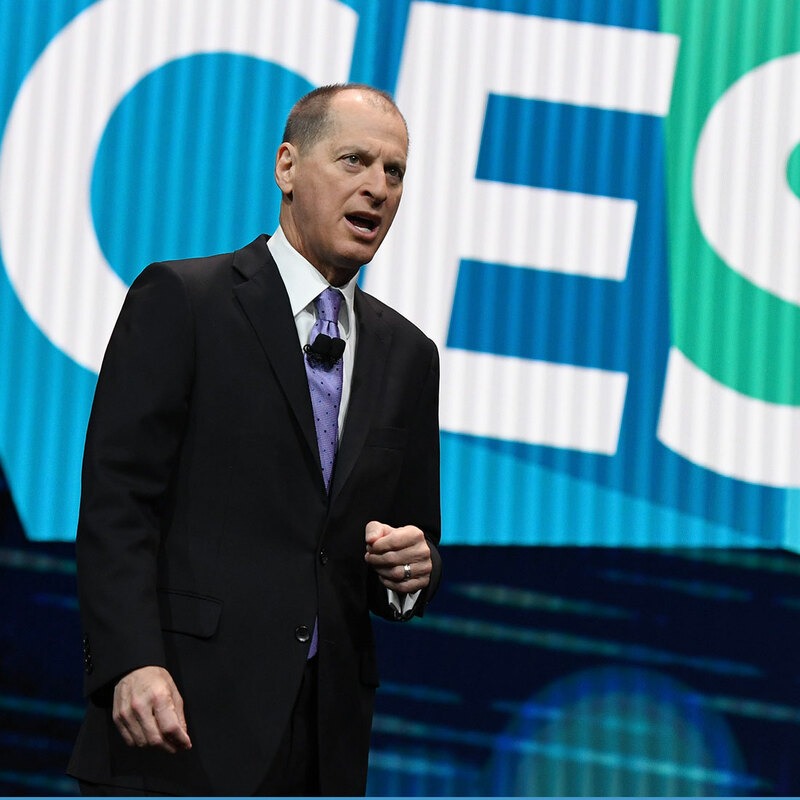 Gary Shapiro is president and CEO of the Consumer Technology Association (CTA)™ the U.S. trade association representing more than 2,200 consumer technology companies and which owns and produces CES® – The Global Stage for Innovation. As head of CTA for more than three decades, he has effectively ushered the consumer technology industry through major periods of technological upheaval and transformation. Sign-up to Gary’s email list for news and updates. © 2019 Gary Shapiro. All rights reserved.